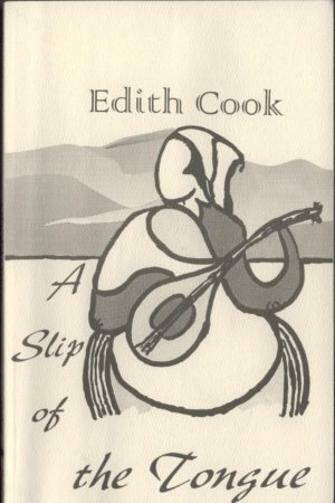 "Off Guard" is a work of fiction originally published in Sing! Heavenly Muse. Recently Forge Magazine asked for previously published pieces, which caused me to submit the story slightly edited. Far below find the earlier version. I don't yet know if this one be included in Forge's next issue. Though fiction, "Off Guard" relies heavily on personal experience. The mare Hershey was my own and so was the Arabian filly.Anne, a horsewoman I knew twenty years ago, used to go riding with me. "What a beautifully written, lovely story! I enjoyed it very much." March 2017. I am about to leave Texas to return to Wyoming with a major writing project in the works--it's a good thing I no longer write weekly columns. Soon you will hear about the new venture. Above is the image of the anthology in which my nonfiction story "Windy Acres" appears, about the acreage south of Wheatland that recently became my home. See story below. Son Walter in Wyoming, riding Western and loving his dogs and his horse, an Arabian named Amir Shallar. Walter was fourteen when he gained Amir through an essay competition in 4-H. The colt was donated to the youth agency through a stable owned by the Hearst Family in California. Writing, to me, is a self-disclosing conversation that sets the reader at ease and hopes to invite a response. In my years as a columnist, the emailed responses I received ranged from criticism to commentary to self-disclosing input. However, even the imagined conversation between a writer and reader is an active one, based as it is on actual dialogue—with an adult child, a guitar partner, a writers’ group member, a reader. It brings new and exhilarating possibilities. Self-disclosure does not mean self-involved as found in the “I, me, and myself” of much of today’s social media; rather, it is akin to the conversation between two guitars that begins with stutters, stops, and starts but eventually evolves in a dialogue that’s balanced and pleasurable. Musical dialogue is often continued in imaginative memory; in fact, such recollections, gathered in tranquility, are a part of daily practice. A sample of a musical dialogue is the "Schwarzwaldmühle" duet between my cousin and myself in Music Gallery. This cousin, by the way, is my aunt’s daughter, see Tante Anna below. An example of self-disclosure is the Tante Anna segment you will find under My Writing. 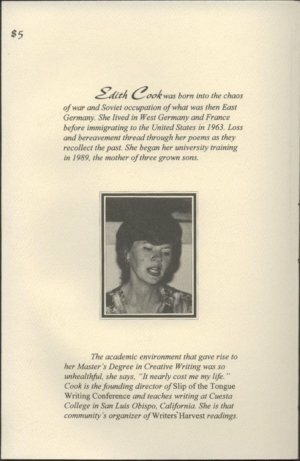 It came into being as a snippet of history conveyed to a family member; later, I shared it during a UU worship service that invited members to disclose a detail from their lives. I choked up as I told of my aunt, whom I loved and admired. By the time Tante Anna told of her mother’s death when she was eight, my my father, her only surviving sibling, had died. Since then the Tante Anna segment has become part of an essay. The story below is slated for publication on January 15, 2019, in Cagibi Magazine. 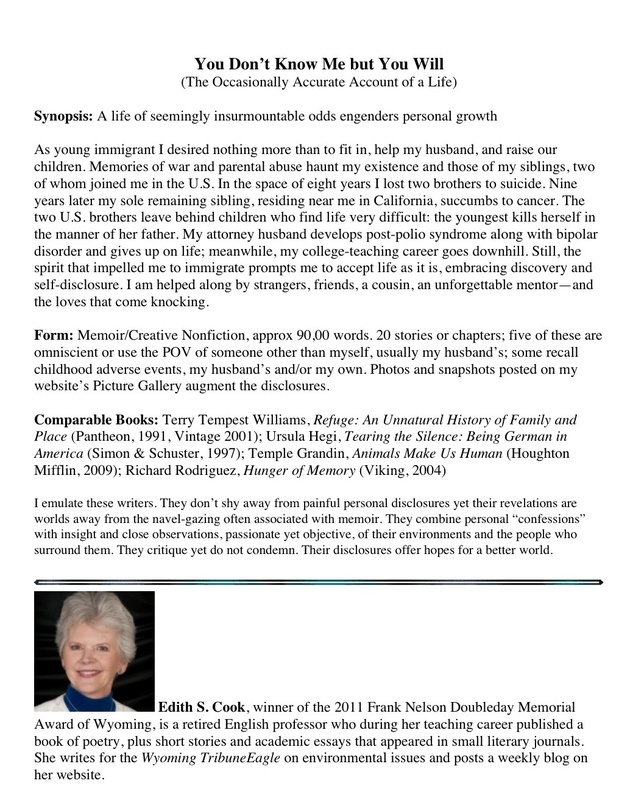 This essay above is slated for publication in late December 2018 in the "Crossroads" Anthology of Lit Up Magazine. It is the introductory story to a collection I hope to offer for publication in 2019. It takes effort and care to shape a text into what precisely the writer wishes to cay. When revising the essay below, I saw that, not only does it contain typos but also its ideas are not arranged as clearly as they should be. Below is the revision I entered in earl November 2018. If you are so inclined you can read the older version for comparison. September 12, 2018. 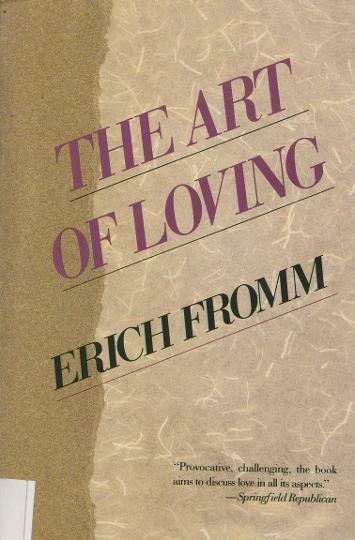 This is the book that inspired my essay on Fromm. Above the book's image is the essay as pdf file. To read the essay, click on the file name. 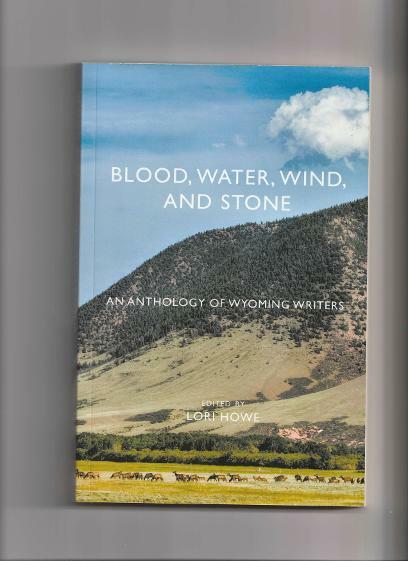 November 2016: A slightly abbreviated recent essay, "Windy Acres" was featured in the nonfiction section of Blood, Water, Wind, and Stone: An Anthology of Wyoming Writers. Please see entry on the left. This is the horse I owned when I wrote "Off Guard," as well as some of the poems in the above collection. In the picture, my lower leg is positioned incorrectly, but it's the only snapshot I have of me and Star Jasmine. "Off Guard" is personal experience translated into fiction. The mare Hershey (and the journey with her to the tallow works depicted in the story) were my own. Below is a dated curriculum vitae of my several careers. (I have been retired for ten years now.) The CV is followed by a compilation of student comments from my classes at Austin Peay University. Self-disclosure as enhancing both health and social relations is based on Sidney Jourard’s work in “The Transparent Self.” A key figure in the humanistic psychology of his day, Jourard suggests we increase inner strength by being true to the self, by following our values, and by disclosing the inner self to others. Another early influence was his colleague Gordon Allport, whose commentaries on Viktor Frankl live within me as precious memory. Self-disclosure requires patience rather than a focus on results. It establishes trust, thereby eliminating the need to be in control. It helps us live, at least some of the time, in equanimity with our surroundings.